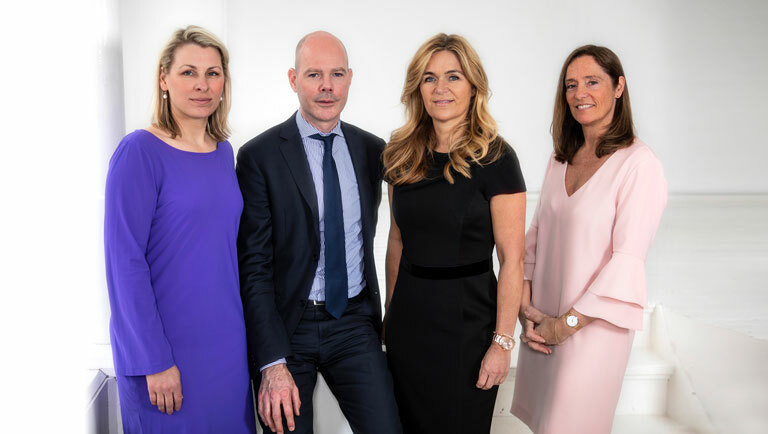 The firm of De Boorder Family and Succession Lawyers & Mediators is one of the largest law firms in the Netherlands specializing entirely in family and succession law, with offices in Amsterdam and het Gooi. We only deal with cases that are associated with family and succession law in the broadest sense. These can be cases of significant financial value (for instance the division of a business), complex legal structures (e.g. settling a marriage contract) or cases with international aspects (e.g. child abduction cases or divorces involving expats). We are also delighted to deal with cases that might not at first sight appear to be terribly complicated. We help people who are going their separate ways or who have already done so. For example, we are often involved in setting up or amending arrangements concerning children or alimony, dividing up commonly owned property or settling marriage contract terms. We can also help you in issues relating to succession and/or the settlement of an estate. The lawyers attached to our office specialize in these legal areas, with years of experience. Sometimes you need a lawyer who will represent you with the tenacity of a terrier, and sometimes what you need is a harmonious solution without going to court. Our firm has all of this expertise under the one roof. We are a boutique firm with a big firm mentality. In other words, we have the specialist knowledge you need at the highest of levels. But we never lose sight of the human scale. In our firm, we always give advice on a basis tailored to your specific situation. There have been a great deal of changes in divorce law recently. For instance, there are new political developments afoot, such as the legislative bill to restrict the duration of alimony and to process divorces without having to get a judge involved. We keep close track of these developments. We have noticed that people are increasingly keen to decide themselves on how they will resolve conflicts. We communicate clearly what you can expect from us and take up your case pragmatically. From the very outset, we go through the options you have and the strategy to be pursued on the basis of those options, so you decide how things should proceed, in conjunction with us. 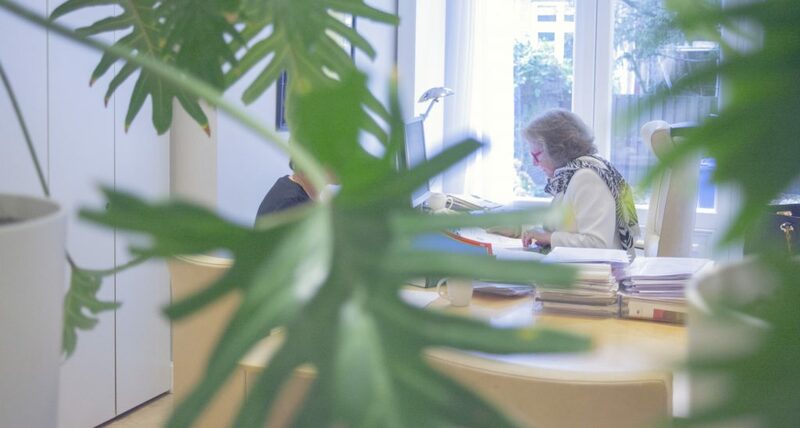 Our objective is to provide you with support as efficiently as possible during a conflict, separation or divorce, keeping the costs down and avoiding unnecessary escalation. If the relationship between the parties allows this, then mediation is an excellent solution, as is Collaborative Divorce. For the latter, each party has his or her own lawyer and a coach is appointed who will attend all meetings with a view to avoiding any emotional escalation. If this can’t be achieved, we try to reach a satisfactory arrangement with the other party’s lawyer. If this also fails, then proceedings will be unavoidable. What we see is that increasing numbers of clients opt for mediation or a collaborative divorce. Their ideal is to arrange their separation jointly, in a practical and realistic way and without fuss, i.e. by working together. People prefer to resolve their affairs harmoniously by making arrangements that will apply over the longer period, especially where children are involved. The result is that the parties know where they stand and they can each look forward to building a new future.